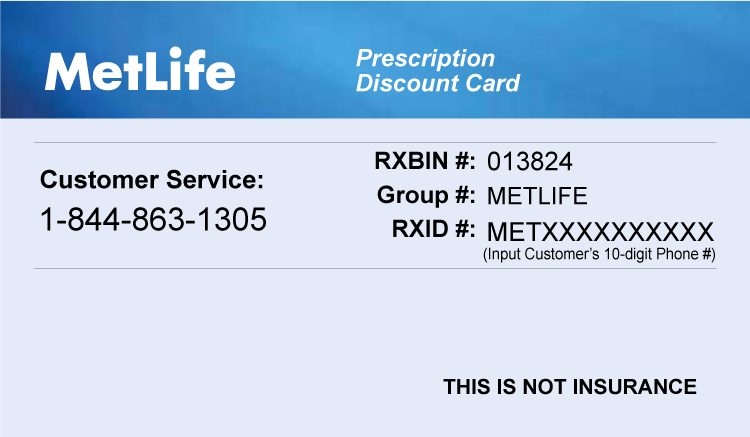 Members have access to prescription drug savings that can be between 15% to 60% off the retail price of generic drugs and 10% to 25% off the retail price of brand name drugs at over 68,000 participating pharmacies nationwide. Search for the best savings at the nearest pharmacies, including CVS, Walgreens, Walmart, Target, Rite Aid, and many more. No applications or personal information is required. Convenient, affordable prescription drugs. Find the lowest prices at local pharmacies.